Bocce is an exciting sport game of skill and strategy introduced to Special Olympics Washington, which has made its way into different area’s programs. Athletes can participate in Unified Sports® events. Unified Sports is a program that assigns Special Olympics athletes and athletes without intellectual disabilities (partners) to the same teams for training and competition. In Unified Bocce, a doubles team consists of one Special Olympics athlete and one partner. 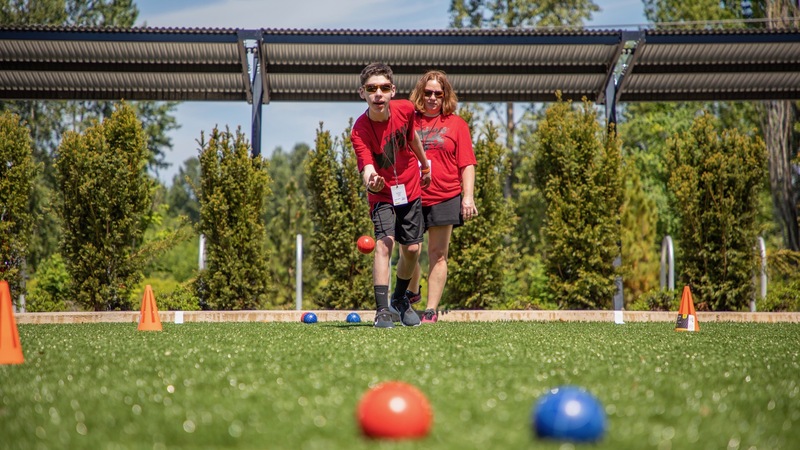 This week, Comcast is honored to introduce you to Sheri and Kael Romero are a United Bocce doubles team from Camas, Washington and members of the Clark County Eagles program. Kael is a talented multi-season athlete who trains year-round and has participated in Special Olympics for five years. Sheri Romero and her son Kael got involved In Unified Bocce this last summer and placed gold at state. 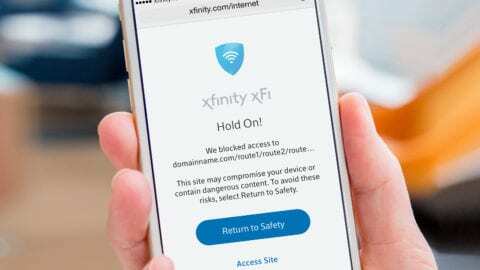 As a partner with Team Washington and the official sponsor of Bocce for the 2018 Special Olympics USA Games, Comcast Washington is airing a public service announcement (PSA) this month that profiles Sheri and Kael as they prepare to compete at this year’s games held in Seattle. 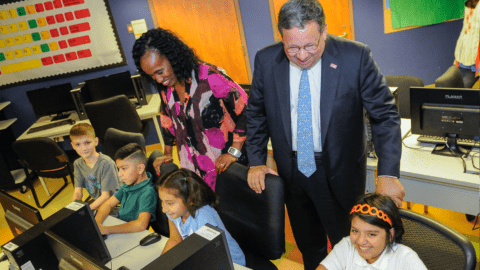 The video aims to raise awareness about how the Special Olympics changes the lives of those involved by providing year-round support to children and adults with intellectual disabilities. The Special Olympics 2018 USA Games will be one of the largest and most significant events in the history of Seattle. More than 3,500 Special Olympics athletes from all 50 states and the District of Columbia, 1,000 coaches, 10,000 family members, 10,000 volunteers and an estimated 50,000 spectators will compete in 16 Olympic-type individual and team sports, as well as special events. Sports competitions and other games-related events will take place July 1-6, 2018, at venues throughout Seattle and the King County area, including Husky Stadium at the University of Washington, which will serve as the venue for the Opening and Closing Ceremonies. For more information on the 2018 Special Olympics USA Games, visit here and follow on Facebook (@SpecialOlympicsUSAGames), Twitter (@2018USAGames) and Instagram (@SpecialOlympicsUSAGames).